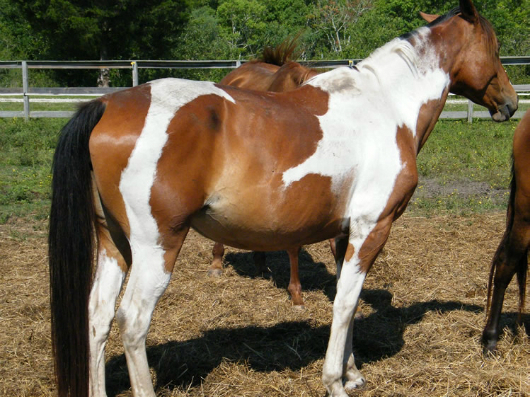 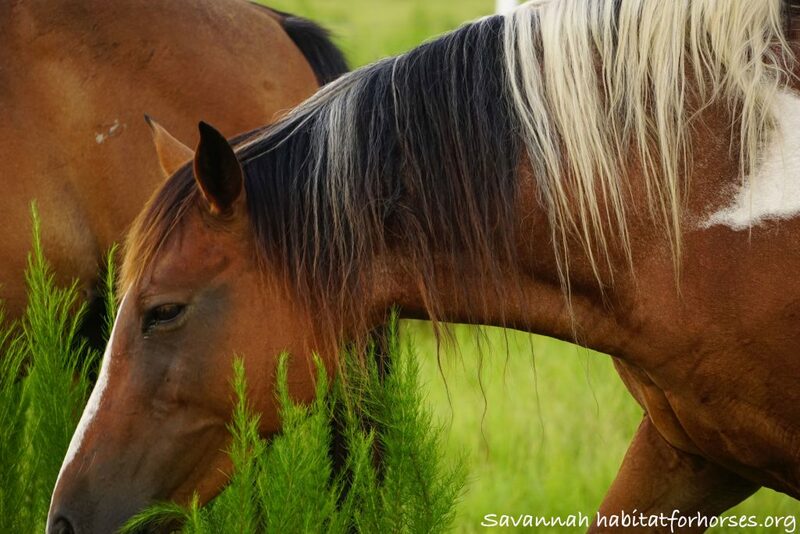 Savanah is a wonderful horse who is quite outgoing when she is the only horse being tended to. 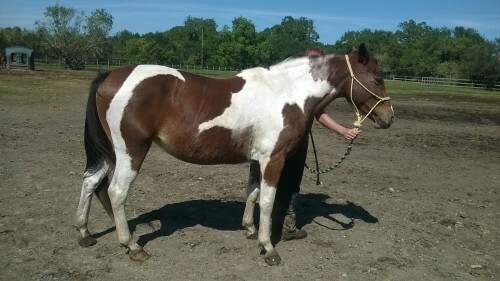 However, she is quite shy and can be difficult to work with when other horses are around. 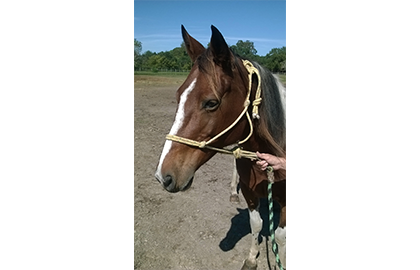 Savanah’s previous owner kept her as a pet, not a riding horse, so she has not been trained under the saddle. 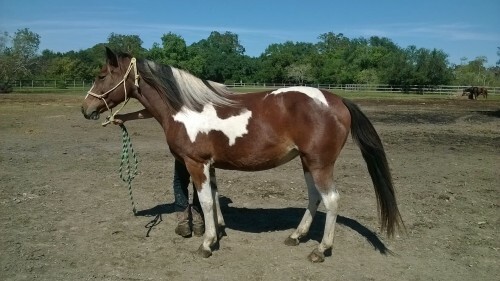 She has good manners and does much better one-on-one. 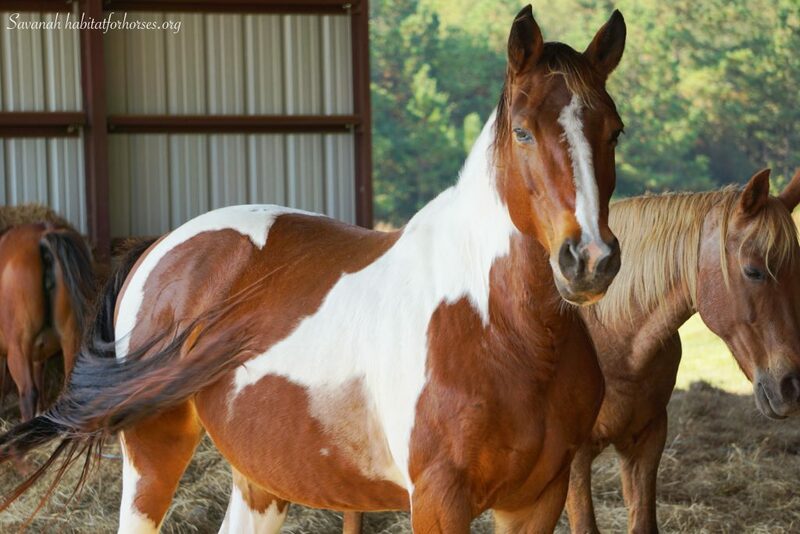 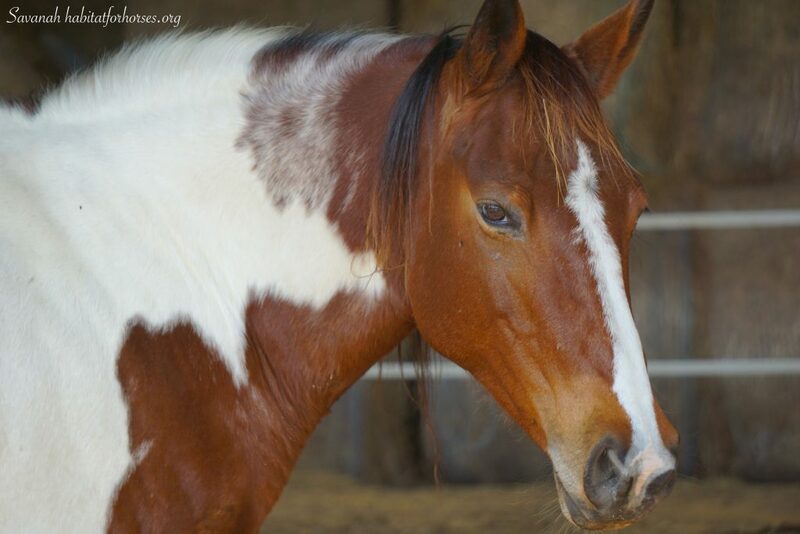 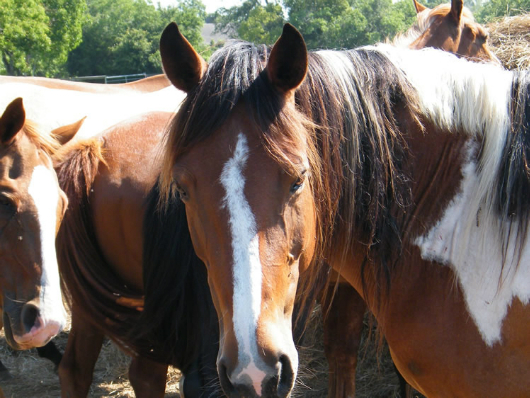 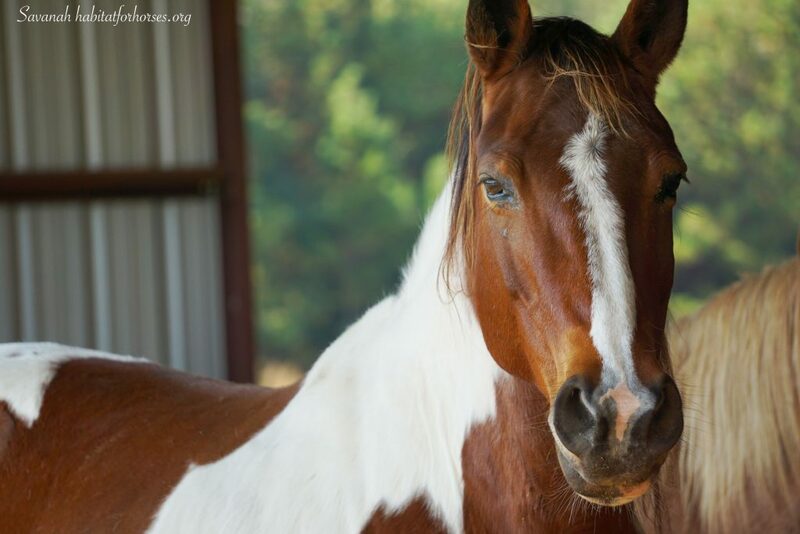 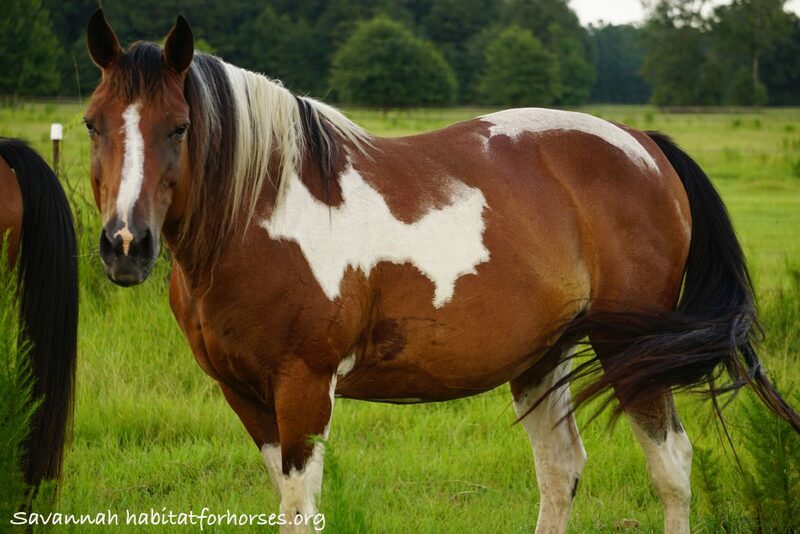 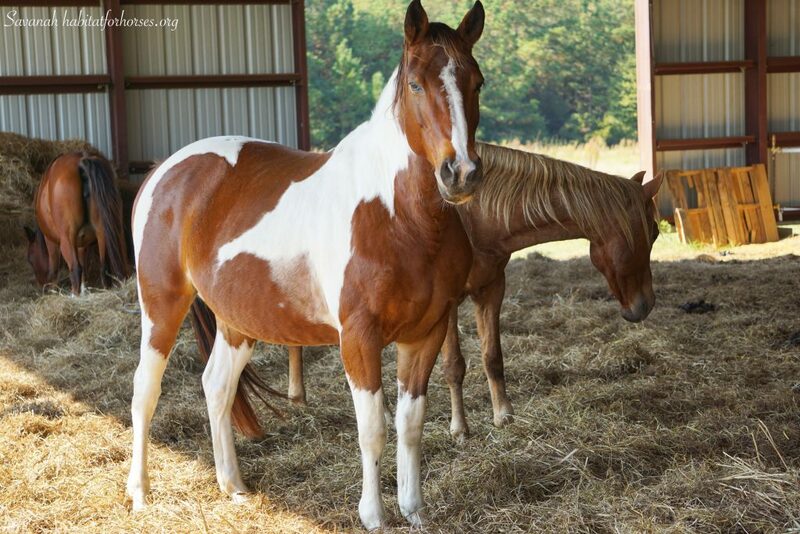 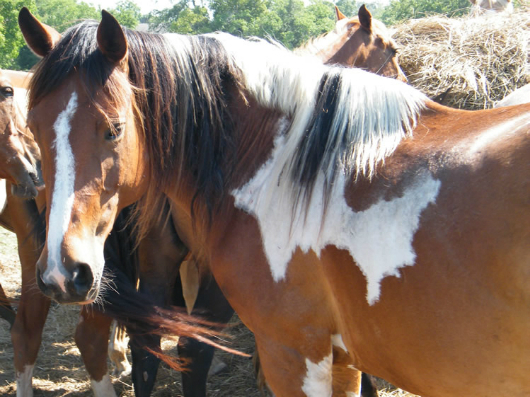 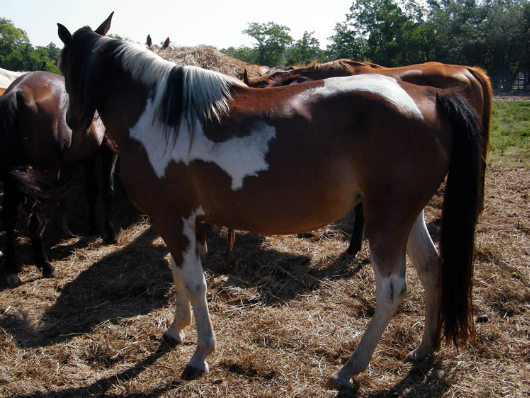 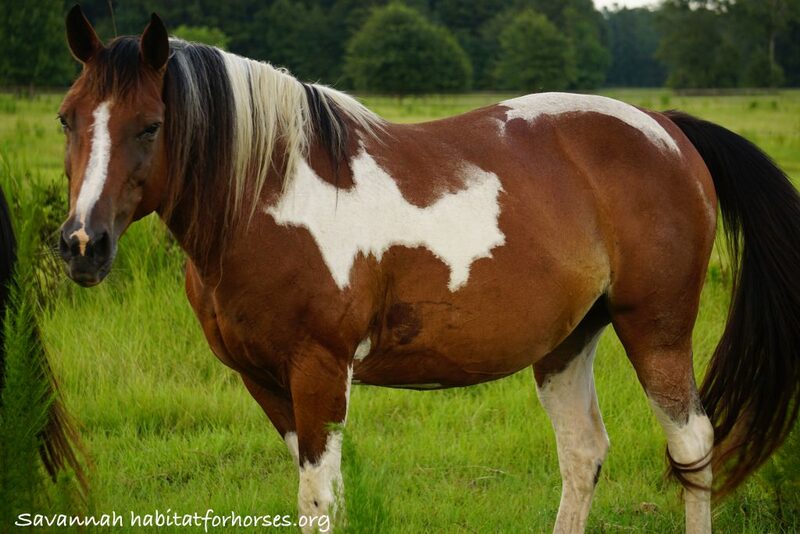 Savanah is currently being evaluated by Habitat for Horses, call for more information.